Are the Gospels folklore? Or are they biographies? How can the four Gospels be historically true when there are differences between them? If we don't know who wrote the Gospels, how can we trust them? How much faith should be put into these writings? Were the four Gospels really anonymous? Were the four Gospels written too late to be reliable? What about the so-called “Lost Gospels,” such as “Q” and the Gospel of Thomas? 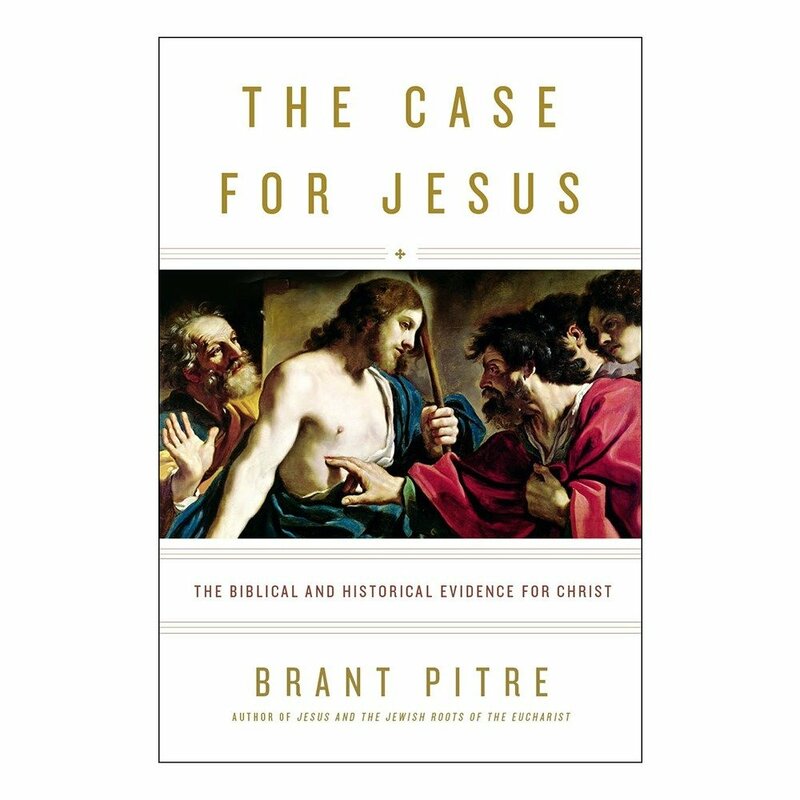 Is Jesus divine in all four Gospels? Or only in John? Did Jesus fulfill the Jewish prophecies of the Messiah? With an Afterword written by Bishop Robert Barron.